Rookie singer Tany (22) has passed away. Tany's agency, HOM Company, made a statement on April 15 to TVReport, "Tany passed away on the 14th of April overnight as he was driving his car from Jangdong-myun, Jangheung County to Mokpo on the Namhae Expressway where he crashed into a structure, with the car completely destroyed." According to reports, there was also an individual in the passenger side at the accident scene, who is thought to be a friend of Tany's. But the exact identity was not revealed as the vehicle was burned down. Insiders said, "Tany went back home and as he was going through some personal issues, the accident occurred. He is an only son and his parents are in a state of shock." 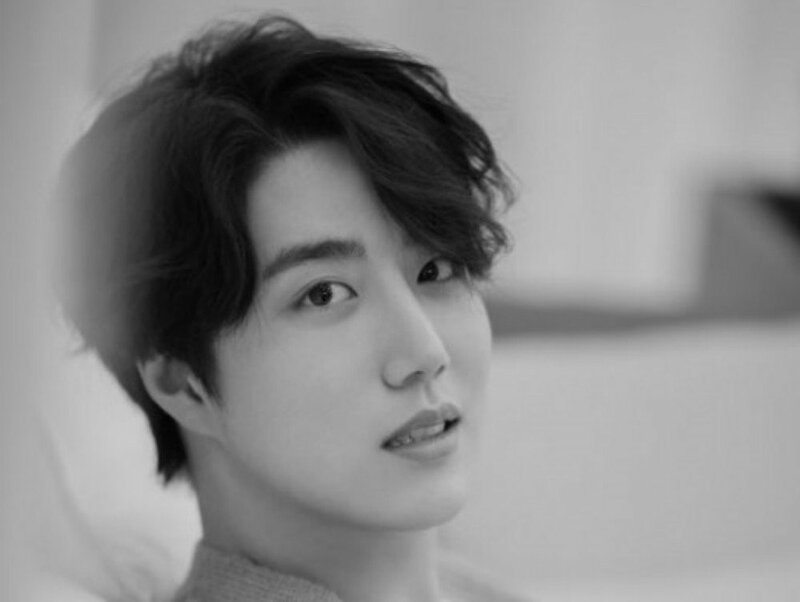 Tany made his debut back in December 2016 with "Always Remember", a memorial song for the victims of the Sewol Ferry Disaster. We send our deepest condolences to his family and friends.